Capture introduces a new way of not-thinking about MIDI recording. How many times have you jammed and wish it would have been recorded! Now, With Capture, you never have to worry about losing your experiments and improvisations because you forgot to start recording. You can always capture what you’ve just played, after you’ve played it. It will keep capturing as long as you keep playing but will clear out that capture if you stop playing for about 30 seconds and then play anything new. Live is always listening to MIDI input on armed or input-monitored tracks, and Capture lets you retrieve the material you’ve just played on those tracks. This is particularly useful if you forgot to press the Record button before playing, or if you prefer to improvise or experiment freely without the stress of recording. Live will automatically try to find the tempo and set appropriate loop boundaries. To capture the MIDI notes you just played, press the Capture button. 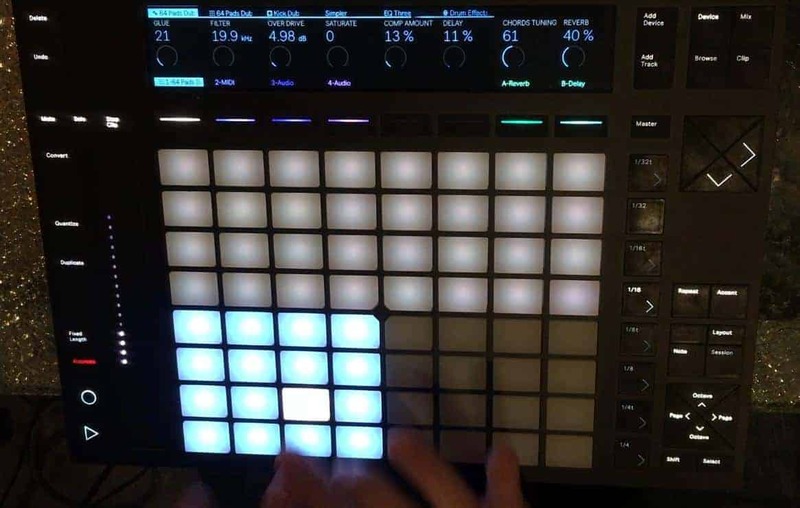 On Push or Push 2, you can trigger Capture by holding the Record button and pressing the New button. The time it can capture for, is actually measured in MIDI events. 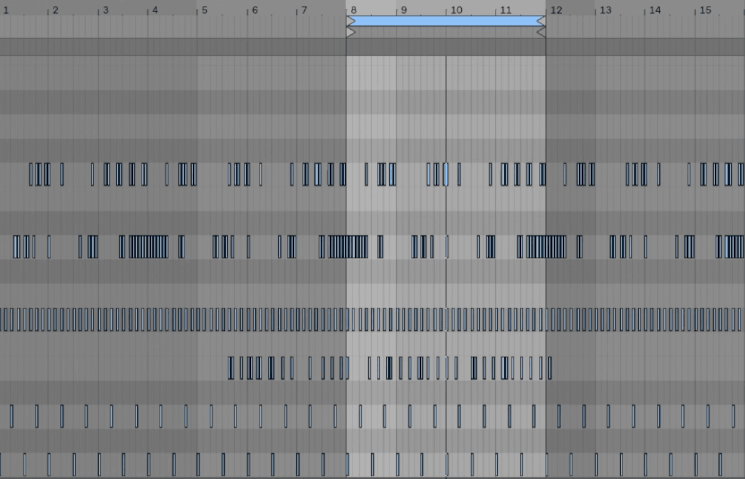 About 16K of MIDI events which equals thousands of bars. 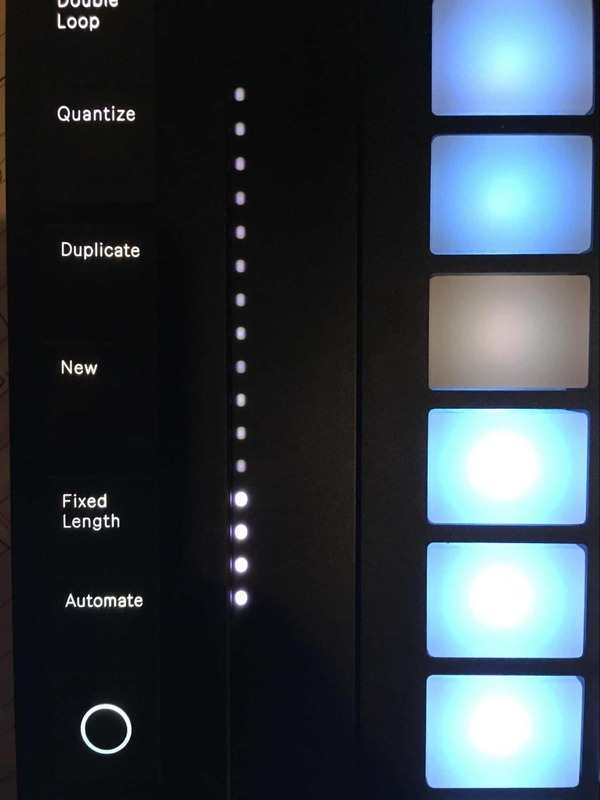 Capture behaves differently depending on the state of the Live Set. A new clip containing the phrase you played will be created on every monitored MIDI track. Clips will be added to the Session or Arrangement View, depending on which view is currently in focus. Live’s transport will immediately begin to run, and play back the captured loop. This allows you to create overdubs if you wish. Capture will not detect or adjust the song tempo. Instead, Capture will use the existing tempo to detect a meaningful musical phrase from your played material and create a loop. While the transport is running, you can “play along” with other clips. You can also use Capture to “overdub” a playing clip, by playing over it on the same track. Pressing the Capture button will add the material you just played on top of the existing clip’s content, allowing you to build your pattern layer by layer.